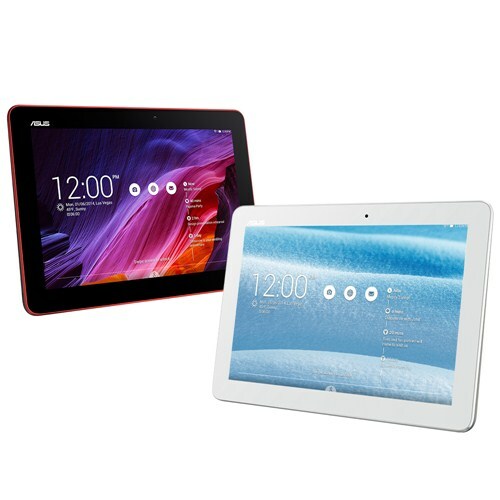 After the continuous offering of personal computers for a few years, Asus is now introducing Budget based tablets. 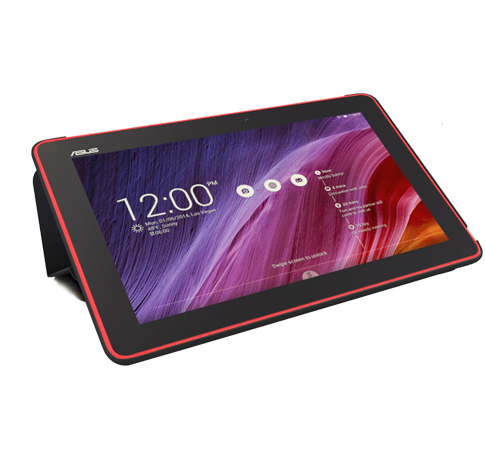 Asus, the Taiwanese company with 10 inch Asus MeMO Pad, entered low-mid-range tablet markets. It has been in European retail sites. It has a price tag ranging from 199 Euros, suggesting an expected price tag of $199 in the US. Asus offers this model in black or white. 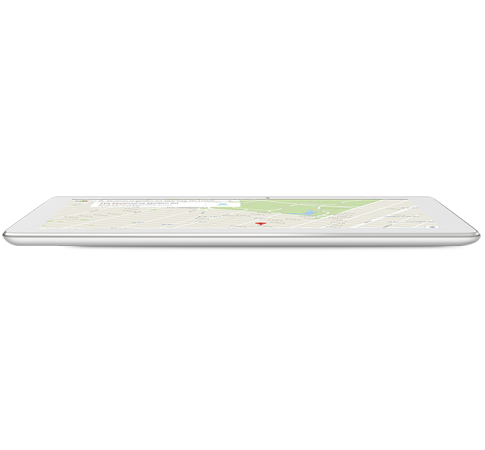 Experience the Android KitKat 4.4 powered Tablet with HD 1280*800 IPS display and a wide 170 degree viewing angle. It also possesses 1 GB RAM, between 8GB and 32 GB of built-in-storage. One can share the tablet content to a large screen TV using wireless Miracast. It features AsusZen UI, the next generation user interface thus making over thousands of upgrades and enhancements. It features a microSD card reader, stereo speakers, a 2 MP rear camera, 0.3 MP camera for capturing life’s memorable moments, and a 19Wh battery for up to 9.5 hours of run time. It also supports Connectivity options of 802.11b/g/n/ WiFi, 4.0 Bluetooth, and GPS. Its dimensions are 256*174*9.9 mm and weighs 525 grams. The Dual Speakers with Sonic Master technology deliver an incredible sound effect. It features reminders and timely information about important events and features to effortlessly organize tasks to do later. Open cloud effects helps to store files in the cloud for easy access. Omlet chat offers messaging at ease and share almost any kind of content with anyone. It also helps to transfer files of all sizes directly between devices quickly. The stand- cover folds up for an ideal video watching or typing position. It is thus an exciting budget based offering from Asus, that possesses an appreciable high resolution, faster and effective processors, commendable memory and other premium features.